Life itself | Beyaz Erkek Kısa kollu t-shirt | itself. 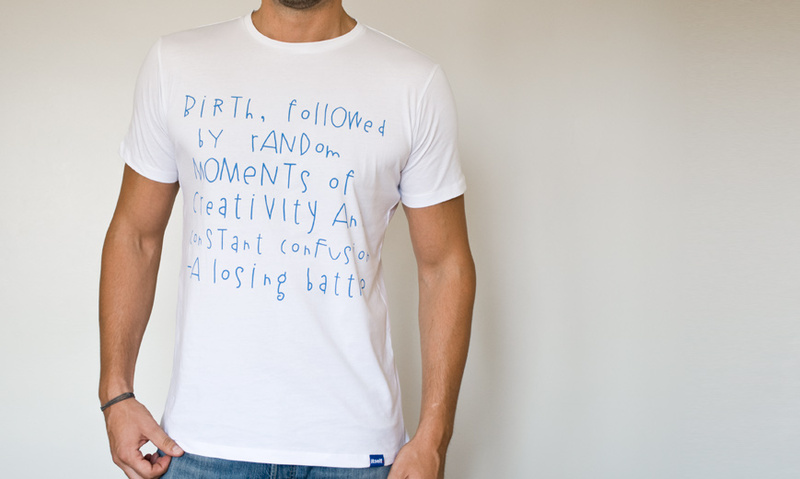 "Birth, followed by random moments of creativity and constant confusion. A losing battle."